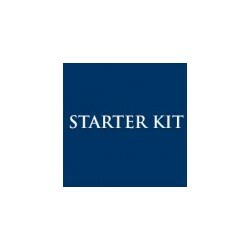 Fleetscale's starter kits contains the very basic elements to start a model boat or warship project that allow the modeller to study plans and prepare the project in a convent cost effective manner. They are named after the ship plans they come with but on most occasions can build other ships in the alike class or batch. 1/72nd British Type 21 Frigate starter kit. 1/96th RN County class GMD Destroyer starter kit. 1/72ndth RN County class GMD Destroyer starter kit. 1/72ndth RN County class gun Destroyer starter kit.